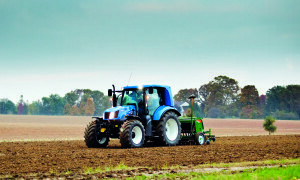 ISOMATCH AUTODRIVE-E IS AN AUTOMATIC TRACTOR STEERING SOLUTION FOR THE AFTERMARKET. 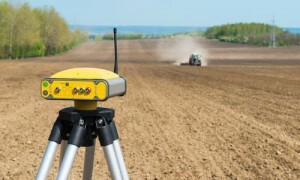 IT WILL ADD COMFORT AND EFFICIENCY TO THE ALREADY POWERFUL ISOMATCH PRECISION FARMING OFFERING. 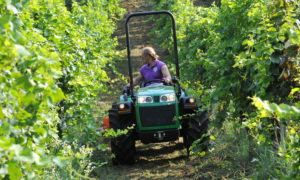 Farmers and contractors spend most of their time behind the tractor wheel. Focusing on the field, monitoring the implement and terminal and steering the tractor requires a lot of energy and causes fatigue…. 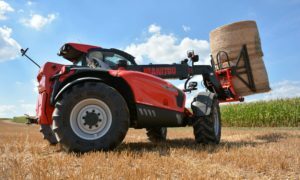 THE MANITOU GROUP IS INTRODUCING A NUMBER OF FUNCTIONS TO PREPARE FARMERS FOR THE FUTURE. 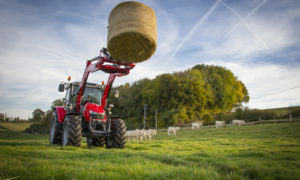 MASSEY FERGUSON HAS ANNOUNCED THE LAUNCH OF A NEW VISIOLINE ROOF OPTION FOR ITS GLOBAL SERIES TRACTORS. 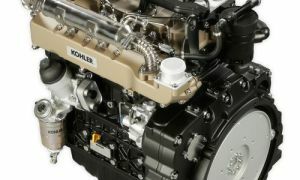 The KOHLER Engines KDI series has rapidly made its mark on the market, thanks to its innovative construction technology and flexible production platform, thus offering solid benefits to OEMs and final users alike. 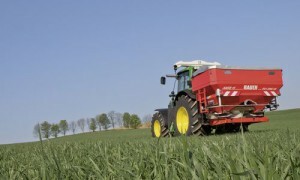 Pressure switches and high-level sensors developed using Euroswitch cutting-edge technology and know-how for application in the field of agricultural machinery. 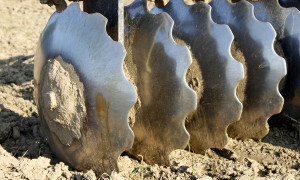 Rugged bearings are essential to ensure the reliable continuous operation of agricultural machinery in the field. 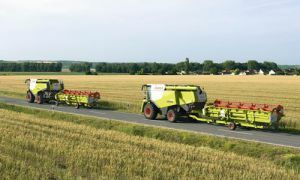 NKE offers a range of special-purpose products with a particular focus on application-specific, ready-to-use bearing units: the so-called Agri Units. 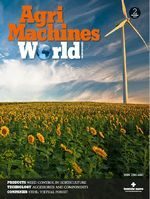 The new magneto-elastic torque sensor technology allows the material stresses occurring in a shaft to be directly measured and converted into a torque signal. The KDI family of diesel engines has expanded with the new KDI 3404 model; this is now the new standard of reference for engines with an output of 56 kW to 100 kW. 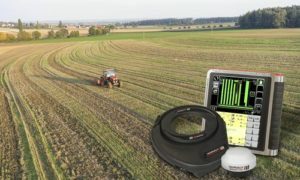 Fendt has expanded its Variotronic concept with countless new innovative functions and has optimised its one terminal strategy.